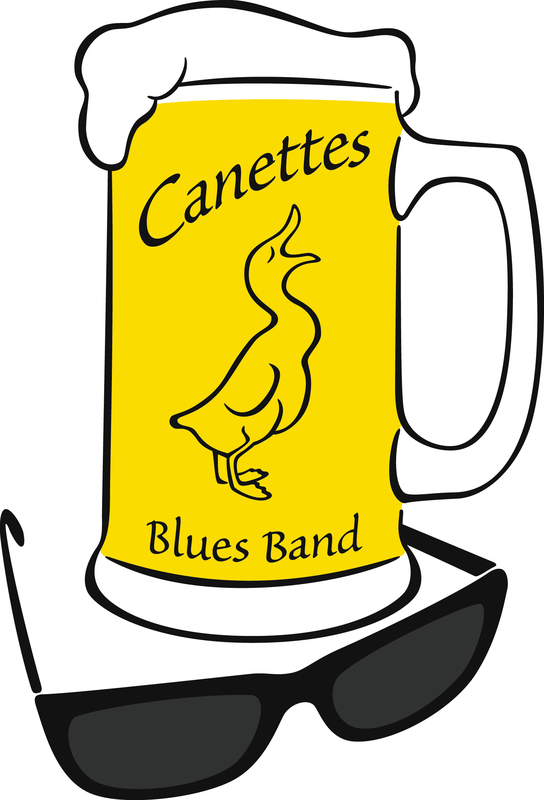 Canette (Nom féminin): flip-top bottle; mug of beer; duckling. The CERN Blues Rehearsal Facility (Locale) is located in building 566, one of the old grey barracks just outside of entrance A. No need to enter the CERN site. Just drive up over the curb and into the open gate. Park in the lot and do not block the drive.